Once again the Easter Bunny will be making a special visit to BSC for the annual Easter Egg Hunt, which this year takes place on Easter Sunday 21 April from 11am. 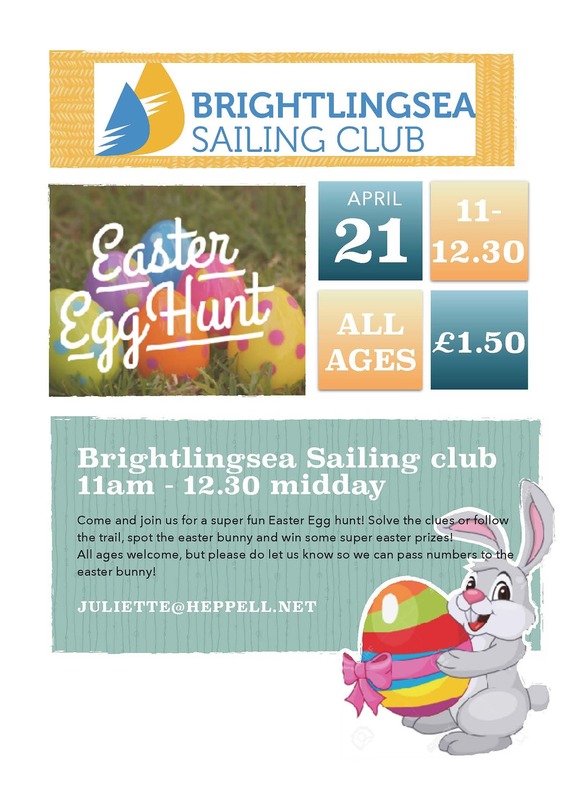 Entry is just £1.50 per child and to help the Easter Bunny ensure he has sufficient eggs for everyone please register your interest in participating via Letty Heppell on juliette@heppell.net. And after the hunt why not join us for the yummy BSC Easter Lunch?